How to Treat Spider Bites? There are a lot of people who have fear of spiders. And to most of us, spiders are not really the cutest animals you could keep and pet. Spiders are known to have venom. And because the way a spider looks, people are scared of their bite. They carry with them venom. Luckily not all of them. In fact, most of spider bites are not deadly as not all spider venom is toxic enough for humans and other large animals. However, even though most spider bites cannot kill you, they can still cause a lot of pain and/or itch. So, here is a guide on how to treat spider bites. Before attempting to treat any spider bite, one must know the type of spider that bit you. 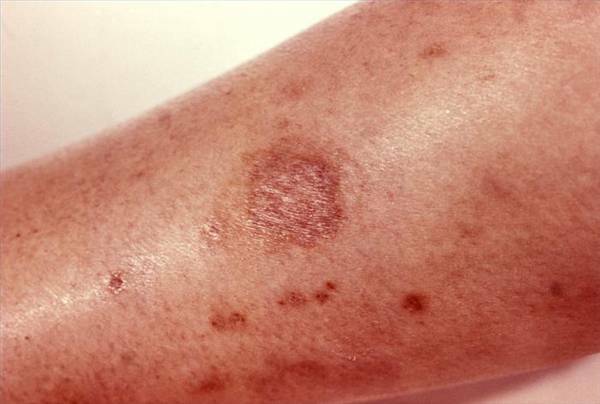 Some spider bites can be a cause for more worry compared to other spider bites. 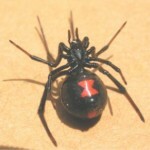 Take for example the black widow. The black widow spider, as well as the brown recluse spider, has venom far more toxic to humans compared to other spiders. A widow spider’s venom is a neurotoxin that attacks the nerves, causing painful muscle spasms. And to treat this, you will have to go to your doctor for muscle relaxants and medication for the pain. At times, hospitalization may be necessary. 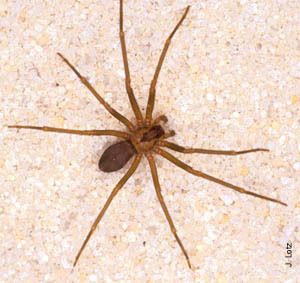 And a brown recluse spider’s venom causes skin necrosis. If you are bitten by a black widow or a brown recluse, you should first clean the bite and the surrounding area. Slow the spread of the venom by tying a bandage snug above the bite and elevate the area or the part where the bite is located. Dampen a cloth with cold water or place some ice cubes on the cloth to make a cold compress. Apply the cold compress on the spider bite. And then seek medical attention right away, especially for a black widow’s bite. Treatment for a black widow’s bite may require anti-venom medication. 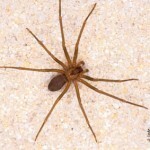 Treatment for a brown recluse spider’s bite may need other types of medication. To treat most types of spider bites, be sure to clean the site of the spider bite and the area surrounding it with soap and water. Apply a cold compress on the bite after washing. You should also elevate the bitten area if it is on an extremity. Taking aspirin or acetaminophen and antihistamines will be helpful in relieving some symptoms in adults. Here are some remedies that you may try to treat spider bites. One is to neutralize the poison with a poultice. Just mix a tablespoon of baking soda, a teaspoon of water, and a teaspoon of chlorine bleach. Use this mixture as a poultice over the bite. As much as possible, try to cover only the actual bite and not the surrounding skin with the poultice. The chlorine will cauterize the wound and the baking soda will neutralize the acidic venom. This remedy may sting a lot, so before applying the poultice, apply some ice first on the area to numb it. Leave the poultice on for about 30 minutes. Reapply ice if it is too painful. Then replace the poultice back on the bite. Another home remedy for spider bites is using ichthammol. Ichthammol draws the venom out. Put a small amount of ichthammol on the spider bite and cover it with gauze. Tape the gauze in place and secure it with a bandage. Leave this on overnight. Plantain leaves are also another way to draw the venom out. Simply make a poultice out of the plantain leaves. To get your spider bite to heal quickly and to avoid any other infections, clean the bite every day. When you wake up in the morning, remove the bandage and clean the area with peroxide. Reapply the ichthammol and replace the bandage. Keep the bandage from getting dirty or wet. When it does get dirty and/or wet, remove the bandage, clean the bite, reapply the treatment, and then wrap it with a new bandage. Home remedies do not always work for everyone. And not all home treatments are scientifically proven to be effective. It is still best to consult your doctor and have him prescribe you medications and other treatments. Keep in mind to visit the doctor when you experience high fever, nausea, vomiting, and pain that cannot be treated by OTC medicines. And if you are allergic to spider bites, call an ambulance immediately.